Four pieces of my work are selected for an exhibition in Seoul, South Korea. 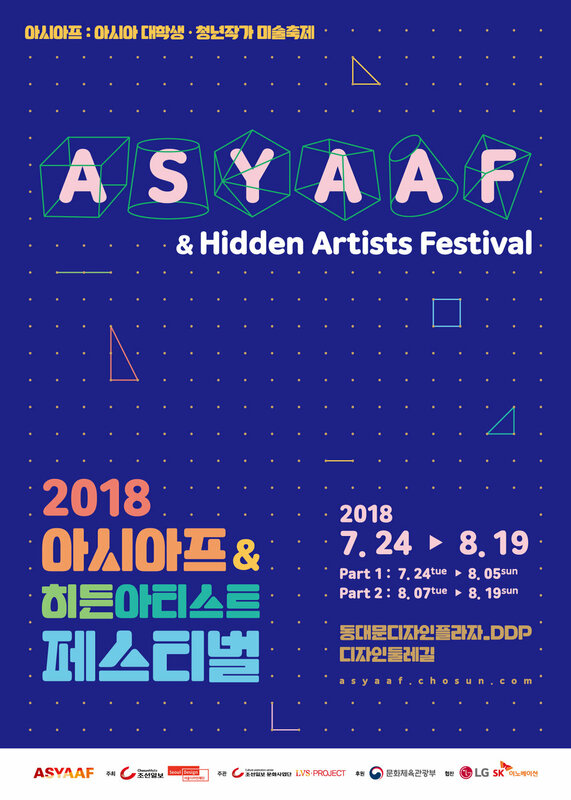 ASYAAF, Asian Student and Young Artist Festival, is an annual art festival that showcases over 500 young artists for the span of one month. It provides young artists from Asia with a chance to meet general spectators and figures from the art world. The exhibition is curated by Sun Kyung Jeong (Sun), curator from Gallery LVS & LVS PROJECT in Seoul, South Korea.